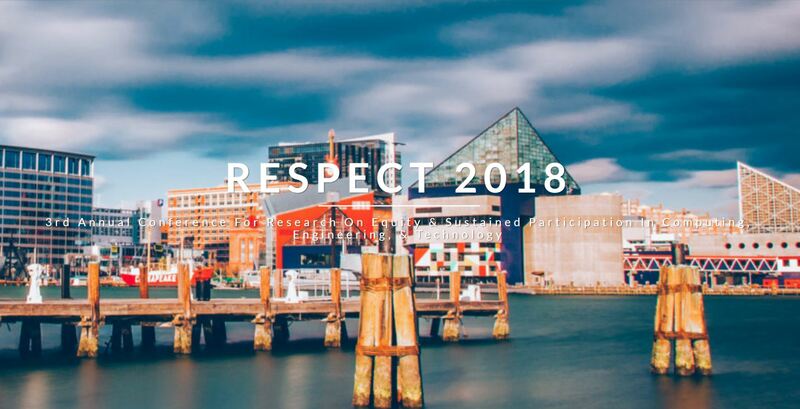 Leron Julian, a Morehouse Computer Science major, abstract, “Using SMS as an Interface For a Virtual Mentoring System,” was accepted for presentation during the 2019 Emerging Researchers National (ERN) Conference in STEM February 21st through the 23rd in Washington DC. Mr. Julian developed a tool to research SMS virtual conversational mentoring. The SMS conversational agent is constructed to be used as a virtual mentor, to mentor undergraduate computer science majors at a Historically Black College (HBCU) who are considering pursuing a graduate degree in computing. The study is designed to compare the effectiveness of the SMS conversational agent to the original conversational agent, an embodied conversational agent (ECA). 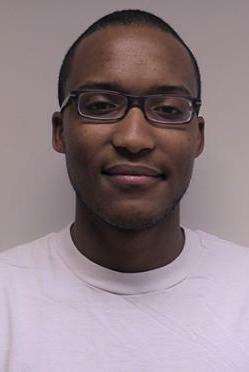 Bernard Dickens III, CRCL and Morehouse CS Alum, has recently recieved a Google Generation fellowship. Dickens is currently a fourth year doctoral student in the Computer Science Department at the University of Chicago. Click here to read the full article on the University of Chicago Website. 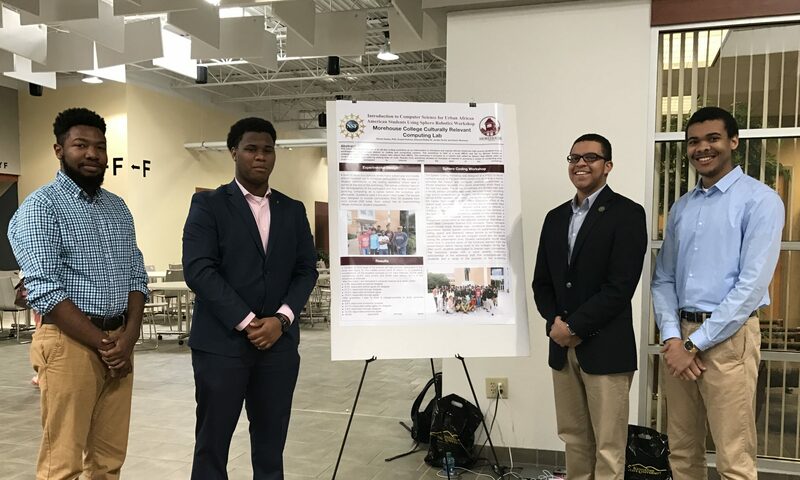 A grant award was made on August 15th, 2016 to Morehouse College and Spelman College titled Targeted Infusion Project: Data Science eXtension (DSX): Incorporating data science fundamentals in computing curriculum at Spelman and Morehouse Colleges. The total amount of the grant is of $399,903 over three years. The idea behind the grant is to infuse data science concepts throughout multiple classes at Morehouse and Spelman Colleges, create two new data science courses that students at both institutions can take and submit a proposal to develop a minor in Data Science at both Morehouse and Spelman Colleges. Drs. 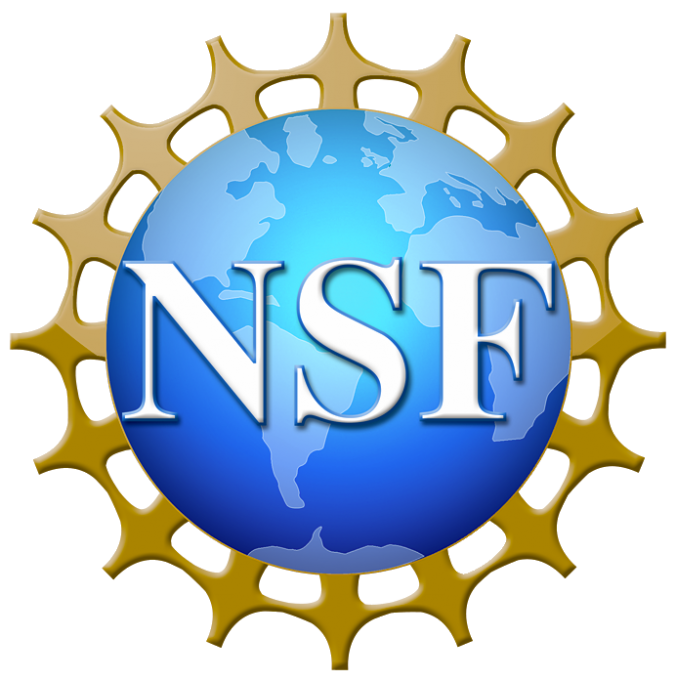 Brandeis Marshall (Spelman College) and Kinnis Gosha (Morehouse College) are the Principal Investigators on the grant. Data science is an interdisciplinary and multidisciplinary field focused on processes and systems that extract knowledge and relevant information from either structured or unstructured data (Baker et al, 2011; Chang et al, 2008; Naur 1974). According to the McKinsey Report (Manyika et al, 2011), there will be almost 200,000 positions requiring “deep analytical skills”. The report further outlines the additional job responsibilities of nearly 1.5 million managers and analysts who will need to analyze and interpret data findings in order to make decisions. Given that HBCUs account for only 3% of the higher education institutions, HBCUs are producing nearly 26% of all Black STEM bachelor’s recipients each year with smaller institution endowments and restricted institutional resources (Upton and Tanenbaum 2014). The continued STEM bachelor’s recipient production hinges on sufficient faculty and student exposure and training in emerging fields such as data science. Says Gosha, “This award sets the groundwork to make both Morehouse and Spelman College the national leaders in producing African-Americans data scientist, which will adds to the overall push by both colleges to prepare students for outstanding career and graduate school opportunities after graduation.” More information about the award can be found on the National Science Foundation’s website. Congratulations to CRCL Sophomore CS major Takeria Blunt on her acceptance into Boeing this summer as a systems design and integration specialist. Congratulations to CRCL Senior CS major on his graduate pursuits this fall. Daniel will be attending UCLA where he will go on to earn his PhD in Bioinformatics. Congratulations to Daniel Johnson on his acceptance into the UCLA Bruins in Genomics summer program! The Bruins-In-Genomics (B.I.G.) Summer is an intensive, practical experience in genomics and bioinformatics for students who are interested in integrating quantitative and biological knowledge, and pursuing graduate degrees in the biological, biomedical or health sciences.